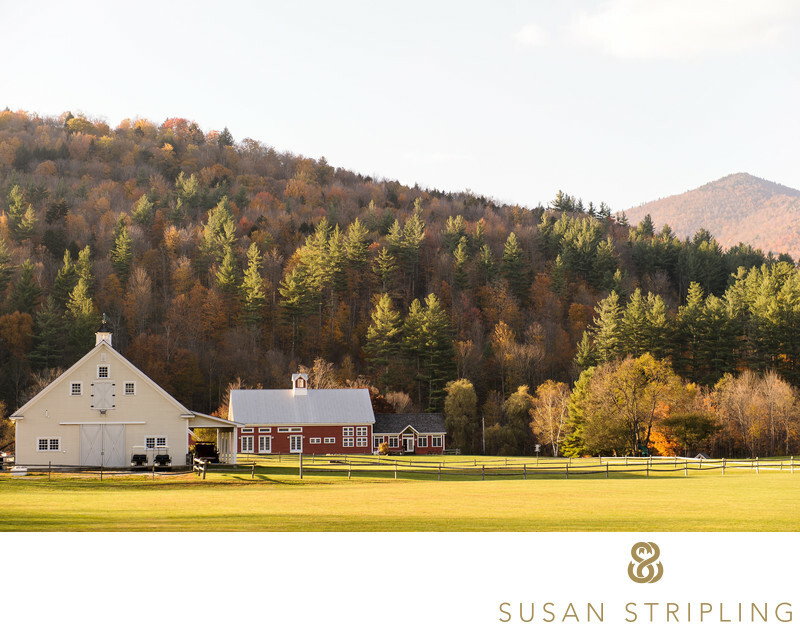 One of my favorite wedding venues in the northeast is Riverside Farm in Pittsfield, Vermont. I love the rustic charm and quiet elegance of the grounds and the staff is always warm, welcoming, and give their clients extraordinary service event after event. 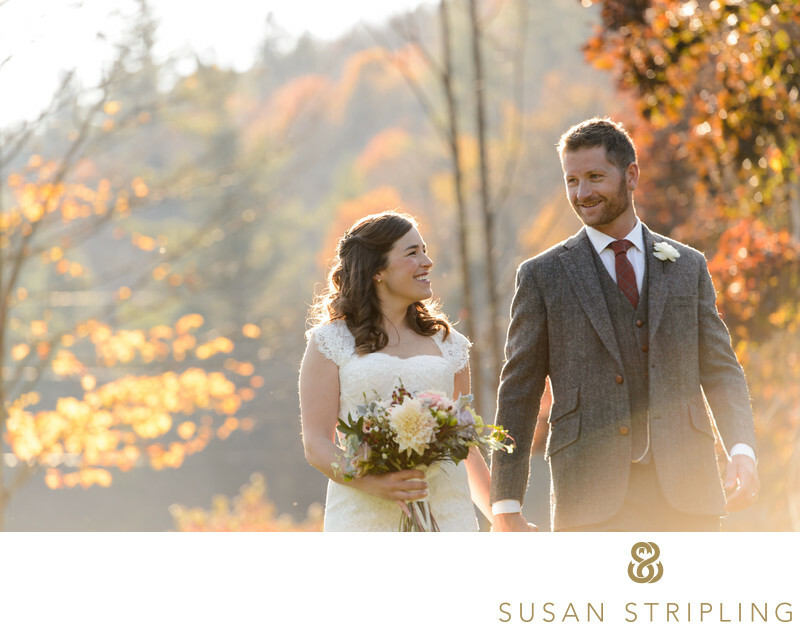 Vermont is always beautiful, but Riverside Farm really elevates that beauty to a whole new level!Vermont makes an incredible backdrop for wedding pictures and Pittsfield has a certain sunny charisma that appeals to my photographic eye every time! There are indoor and outdoor locations for ceremonies, cocktail hours, and receptions. This is spectacular, because you have options for rain plans, inclement weather months, snow plans, whoa-it's-way-too-hot plans, and so forth. There is, as of 2018, a 10pm time restriction. That means that all parties must end at 10pm. Spanning over three hundred acres, Riverside is a private farm. Riverside is perfectly situated on Route 100 in Pittsfield, Vermont. 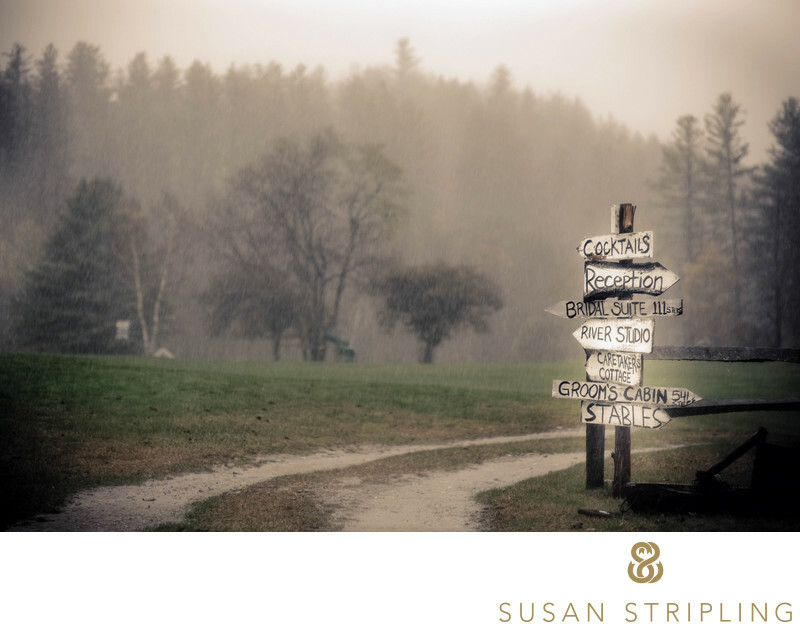 This is located in the Green Mountains, very close to the popular Killington Ski Resort. Indoor ceremonies can accommodate up to 200 guests. Outdoor ceremonies can accommodate up to 500 guests. Indoor receptions can accommodate up to 200 guests. Outdoor receptions can accommodate up to 500 guests. As of 2018, the rental fee for a Riverside wedding is $13,200. This gives you exclusive use of the entire venue for the whole weekend of your wedding. You will also receive expert coordination services from the team at Riverside (and I can attest to the fact that they're great! Catering at Riverside Farm is provided by their exclusive caterer, Vermont Farms Catering. The partners at Vermont Farms Catering are Katie Stiles and Kevin Lasko (formerly of Jean-Georges Vongerichten’s Mercer Kitchen, Drew Neiporent’s Montrachet, and Park Avenue Seasons). Their food is always fresh, innovative, inspired, and really, really good. 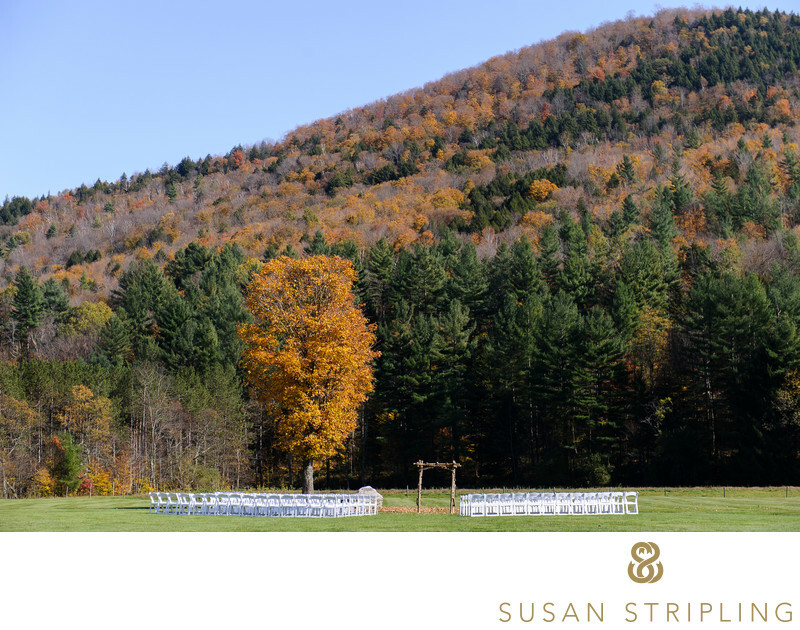 According to WeddingSpot, "The average wedding cost at Riverside Farm Vermont is estimated at between $25,798 and $31,020 for a ceremony & reception for 100 guests." Riverside is inclusive, welcoming all weddings and all people who love each other! This incredibly beautiful lodge-style building has six bedrooms, all unique in style, design, and decor. There are also two full bathrooms and a kitchen. This is a great space for family and friends to stay during your wedding week or weekend! Named The Bride's Cottage by Riverside, this incredible space can be used by anyone getting ready for their wedding - brides and grooms alike. This cottage boats a huge great main room with ample space for hair, makeup, hanging out, getting ready, and simply congregating with family and friends before your ceremony begins. There is a huge kitchen as well as a beautiful, stately rustic staircase winding up to the second story of the cottage. At the top of the stairs is a bedroom, which gets the most spectacular light first thing in the morning! You can wake up here on your wedding day, and go to sleep as newlyweds here as well. It's an extremely romantic, cozy setting...ideal for a wedding night! 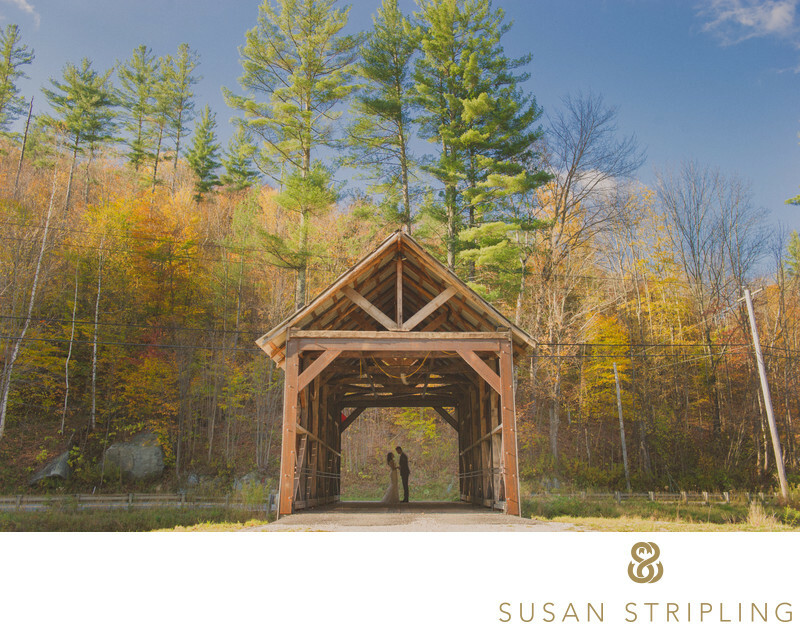 Stonewell Barn : perfect for wedding receptions! 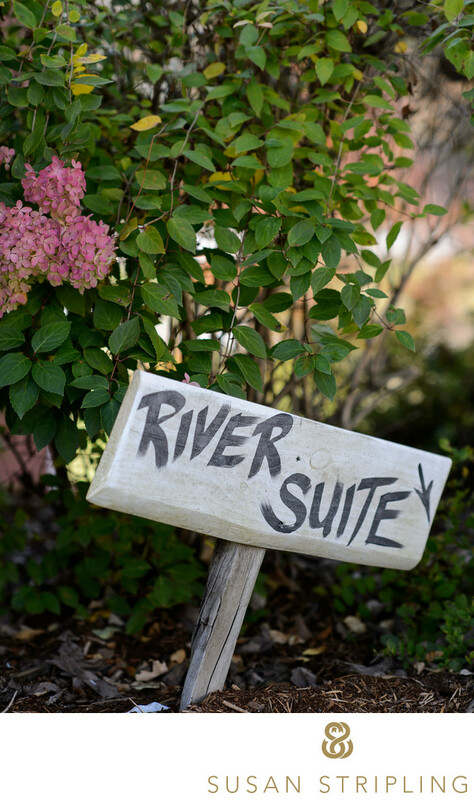 The River Suite is another personal favorite - charming, quirky, and full of unique decor! 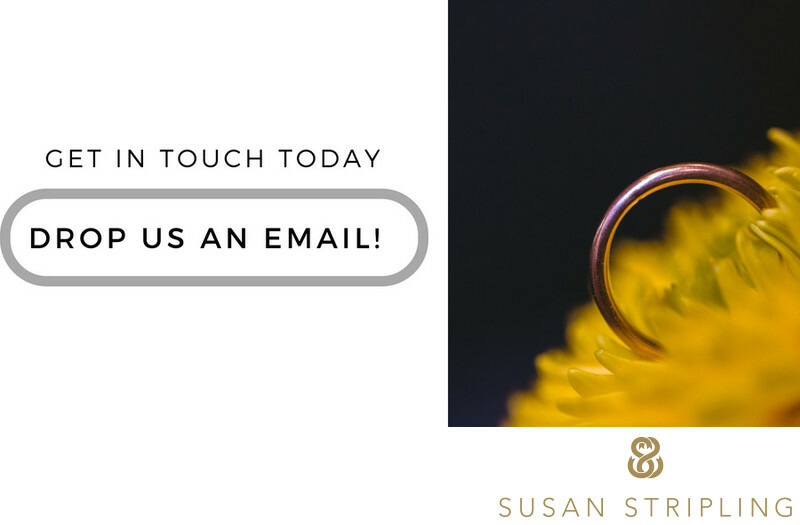 There are not many rustic barn or farm properties that host weddings and offer up the ability to actually stay there - much less have your family and friends stay there, too! There are small cottages for you, shared homes available for larger groups, and even an entire converted farmhouse-turned-lodge. All of these options are either on or right nearby the Riverside property! There are even hotels down the road for the rest of your guests! Riverside is capable of offering lodging, along with their partner properties, for up to five hundred guests. That's a remarkable thing for a destination location! Why is Riverside so great for photography? Riverside snagged my heart the very first time I photographed there. It was October, and it was pouring rain. Puddles were everywhere, mist hung over the trees in the distance, rain dropped from the eaves, and the constant trickle of water was the background noise for the entire day. I've been at Riverside in the pouring rain. I've been there in the brilliant fall light, with nary a cloud in sight. No matter when I've been there, the mood was always just right, and I realize that is because Riverside is always just right. 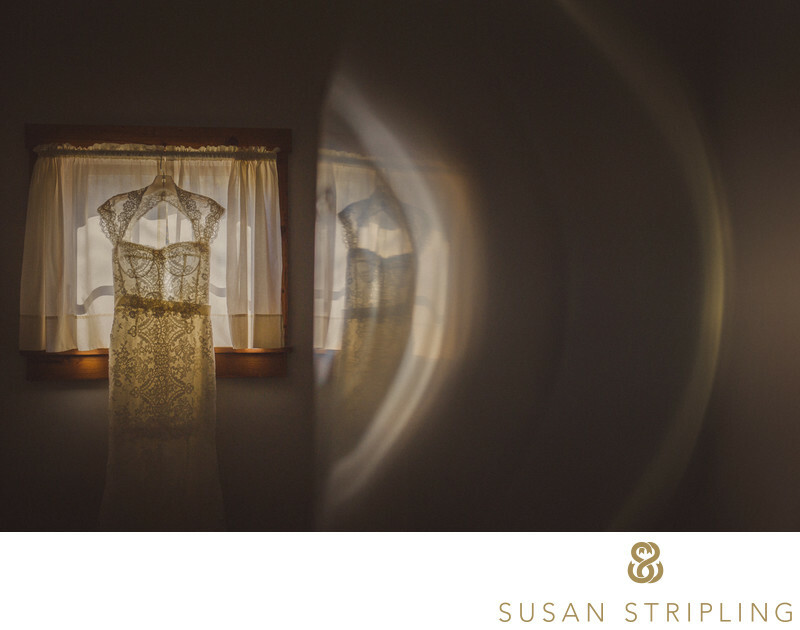 I have always felt that one of the most important things in photography is the light. From lighting a journalistic moment to lighting a portrait, the way I light my images is one of the strongest parts of my style as a photographer. The light at Riverside is always beautiful, from a misty rainy hazy day to a sunny, sweet summer evening. 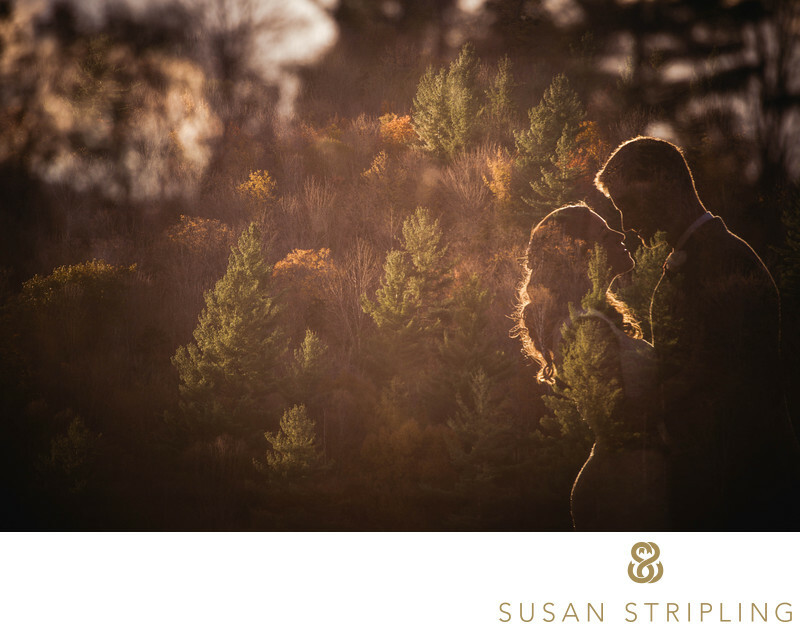 Autumn foliage + a couple in love + beautiful sunset light = a very happy photographerBeyond the light at Riverside, the property itself is simply filled with amazing backgrounds for wedding day pictures. From farmland to fields, hiking paths to rustic decor, there is something for everyone and every wedding day. You can go from a picturesque meadow to a dreamy barn in the blink of an eye, all without ever having to leave the property. Photographically speaking, it's amazing to have such a variety of backgrounds for portraits, but it's also wonderful to see my clients have a variety of backgrounds for the different aspects of their day. Want to get married in a huge field? You can do that there. Want to get married in a dreamy dark barn? You can do that, too. Cocktail hour under a tent? Yup. Cocktail hour in a sweet cellar? That, too. 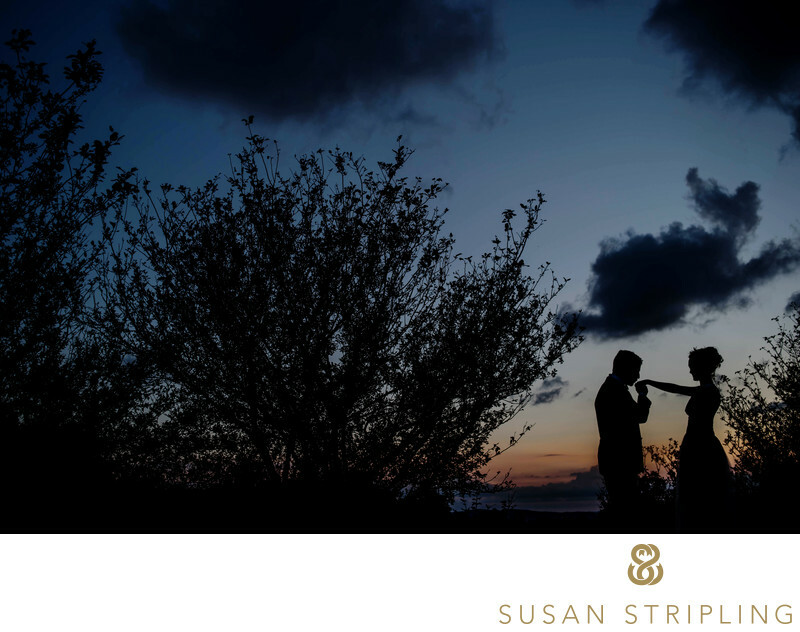 There is truly something for everyone, and that also spills over to your photography : there will always be a wonderful background to all aspects of your day. Location: 3178 Vermont 100, Pittsfield, VT 05762. Keywords: Pittsfield (6), Riverside Farm (63). 1/160; f/2.8; ISO 320; 85.0 mm.